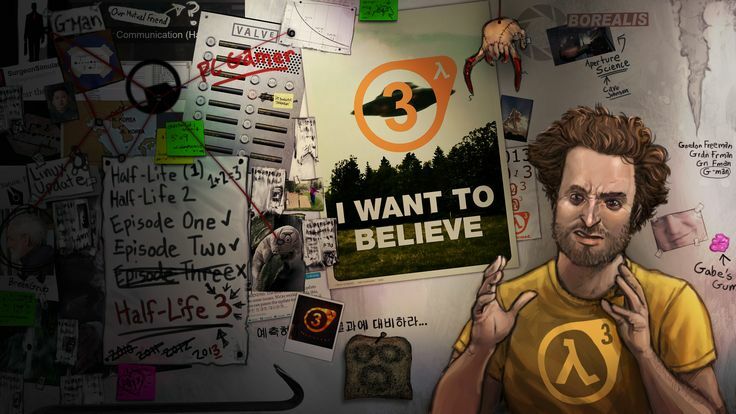 Sourcemodding » Why Half-Life 3 will happen..
Why Half-Life 3 will happen.. It seems the pot has been well and truly stirred this week, at least for fans of Half-Life, the franchise which bears so much meaning to many of us. 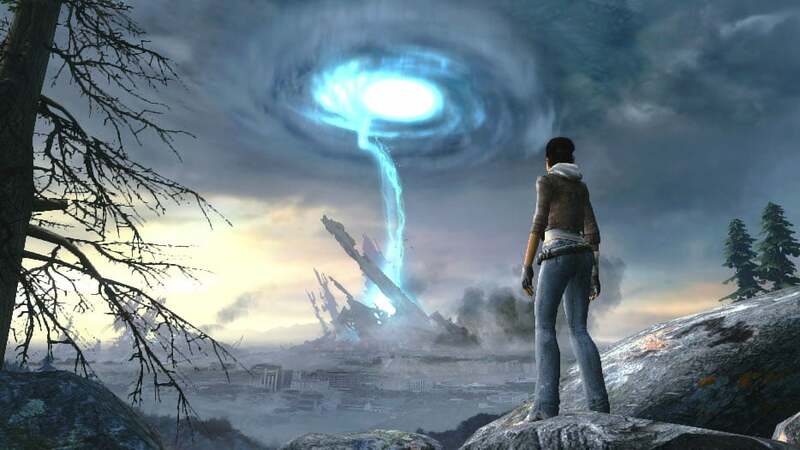 An article published over at Game Informer seems to have (whether intentionally or not) shattered the hopes and dreams of the very many fans longing for a continuation or finale to the series. The article is well written and comes from a highly regarded journalist within the gaming community. Some have pointed out that the interviewee on which the piece was based may have been fabricated to create a sensationalist story and ruffle some feathers on the way. Personally if I worked for VALVe and were willing to speak about matters concerning the elusive HL3 I too would like to preserve my career. I believe that this is in fact an interview with an actual VALVe employee who is also a fan of the series and undoubtedly frustrated and saddened by the state of affairs surrounding a sequel to Episode 2. Just because VALVe are (allegedly) not working on it right now or have no immediate plans to, doesn’t mean that the game will never re-enter development again or be released to see the light of day. The expectations Valve put on themselves let alone what is expected by the fans is an Everest of a task but certainly not impossible nor improbable. We need to sit back and take a look at the bigger picture here, VALVe make a really pretty penny through Steam, probably the shiniest in the whole industry and rightly so, they developed a platform for fun social interaction through the sale of their own titles and more importantly, everyone else’s. On top of that in recent years VALVe have been focusing on their free to play model through the hugely popular Dota 2, CSGO and TF2 each of which need considerable man power to manage and maintain. Last but not least VALVe alongside HTC have been pioneering in the field of Virtual Reality through the Vive. Do I even need to mention their other hardware endeavors the Steam controller, Steam Link and the push for Steam machines running Steam OS? All of this takes time through planning, development and execution. How a company could develop a game of any kind alongside this workload least of all one of Half-Life’s caliber is beyond me. The timing is just not right, VALVe need to settle before they can pursue the Half-Life problem, they need to steady their ship, come full circle and one day when it feels right, ask the questions, Are we there yet? Is it time? This could take years and by all means they should. There won’t be an Episode 3, the article was crystal clear on that and I agree. It’s something I have assumed for a long time, making episodic content at this point makes little to no sense. 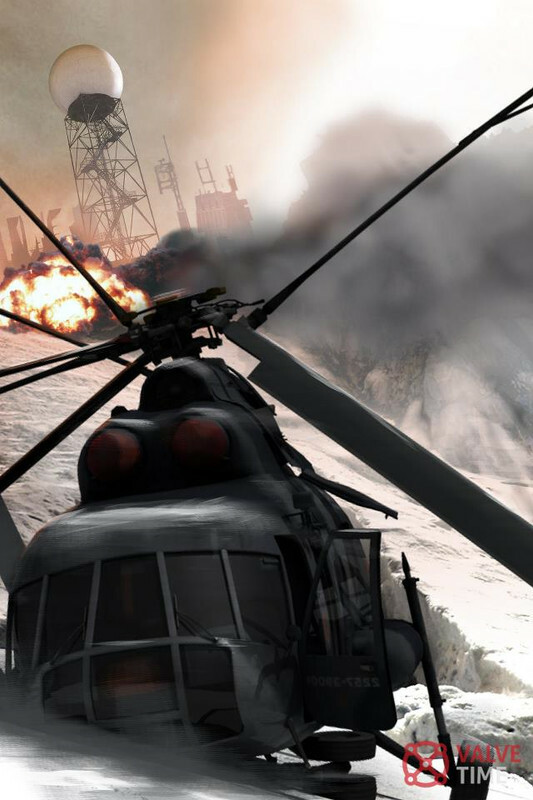 For it to fit both visually and ascetically they would need to develop it using the almost 10 year old Episode 2 version of the Source Engine. This would be a step backwards by all accounts as they have already poured much effort into developing a new set of tools and a successor Engine to Source. A sequel of any kind will come in the form of a standalone Half-Life 3 utilizing the latest in tech and tools, ready to wow us much like the jump from HL1 to 2. This is one of the major stumbling blocks VALVe will need to overcome. I am positive the story is complete and there is nothing there really to be changed, the issue is telling it or how they will tell it, and in what format? It’s easy to play the blame game here and point the finger at VALVe for not producing a third episode when the wheel was turning back in 07. Personally I think they were right to stop when they did. They risked damaging the series by making something for the sake of finishing it, so rather quit while you are ahead and revisit it at a later date with replenished vigor, it doesn’t matter that it’s going to be over 10 years later. What needs to happen is that we all need to lower our crazy internal expectations of what this game should be and simply enjoy what it will be when it eventually comes to life, only then will the game truly succeed. Half-Life is part of a legacy, an unfinished one at that. Aside from the constant and relentless reminders from the community, I am positive Gabe, and many of those who worked on the original game have a small nagging feeling that this story is something that deserves an ending, that quite simply cannot be left untold. Most of us are familiar with that nagging feeling from something left unfinished or incomplete. That in itself will be enough to get the project in motion once the time is right. People are screaming for closure to the series, and I think that’s wrong. VALVe shouldn’t make a game to justify that, again that falls into the category of making a game for the sake of it. VALVe should rather make the game because they want to, because it feels right, because they have a story to tell and only they can tell it, only they are qualified to do so. 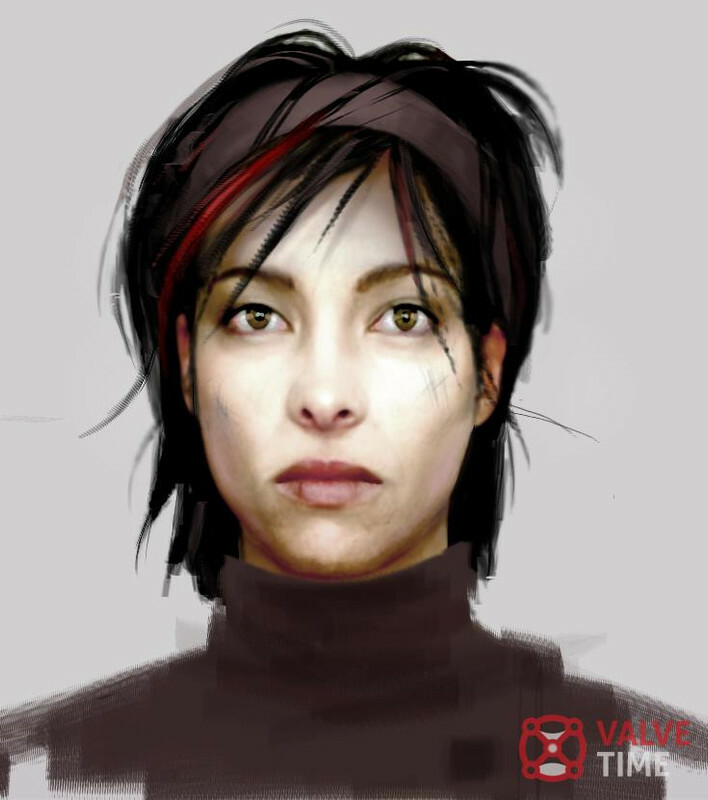 The internal smaller Half-Life projects the article mentions where staff have tried to get a concept up off the ground in different forms is testament that VALVe themselves want to make the game. 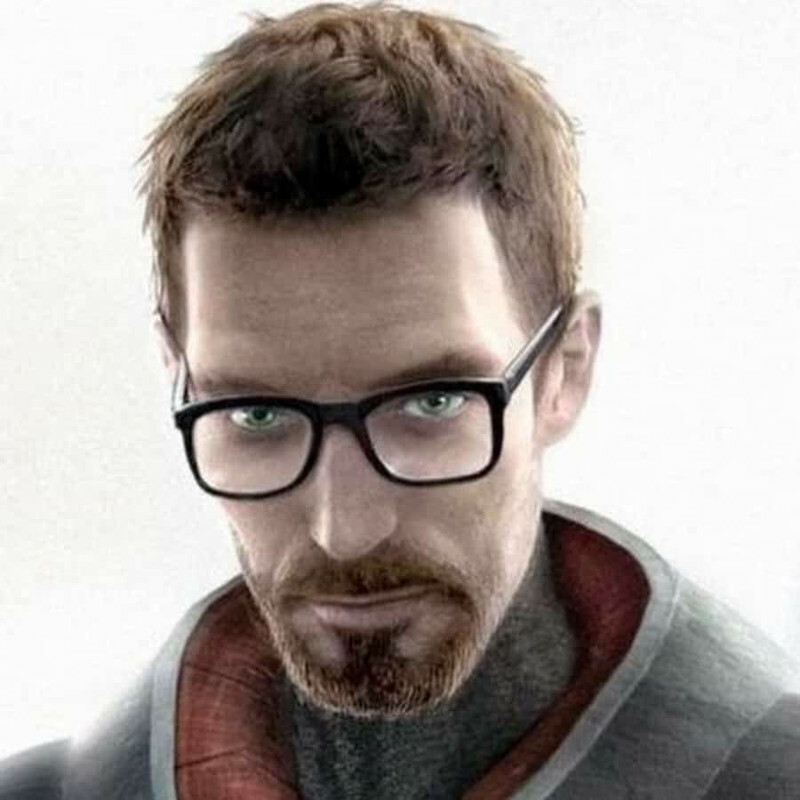 VALVe are smart and to eventually make Half-Life would be a smart move, it would please the fans, it would also please themselves and it would satisfy that longing hunger for a continuation to Gordons story. Call my views jaded, plaster me as a hopeless delusional fool, you might just be right but I will continue to have faith and believe that Gordon will come back, that his ever trusty crowbar will taste Combine Advisor flesh and in the end of course, get the girl. We need to step back and let VALVe do what they are best at, telling compelling stories in such an interactive way that you really do feel like you are part of it yourself. Stop baying for blood and give them a chance to do so. Practice patience and maybe some optimism that the game will arrive like the saying goes..